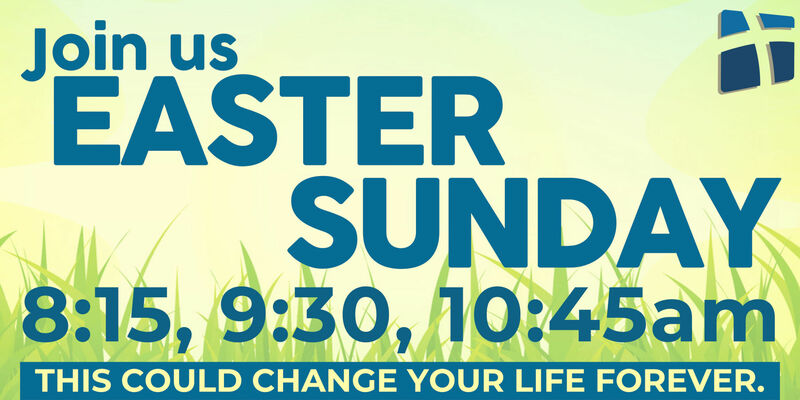 We invite you to Spend EASTER WITH FIRST DENHAM! as we celebrate that Jesus is alive! 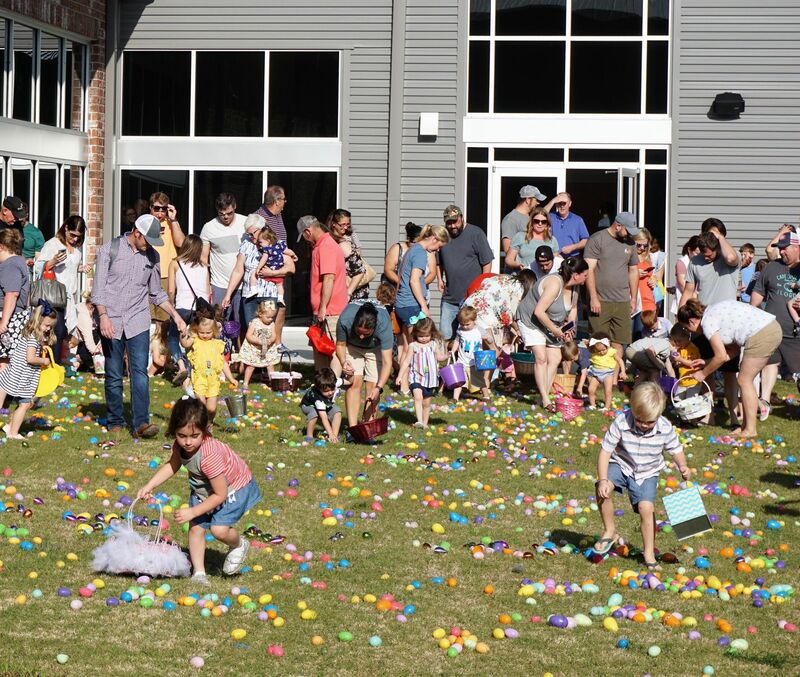 annual First Denham Easter Egg Hunt! 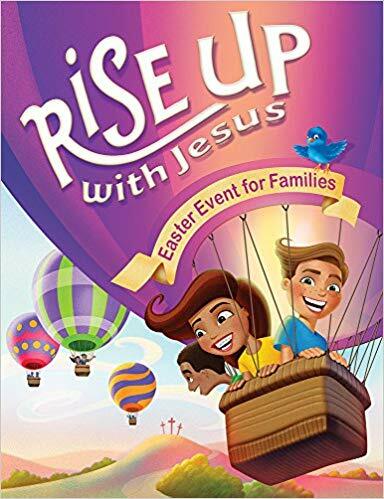 Join us EASTER SUNDAY! We have a place for you! Join us this Easter as we celebrate the Risen Savior, Jesus Christ! We will have three great service options for you and yours this year. You can choose from our 8:15am Traditional Service or our 9:30am or 10:45am Contemporary Services. Children's Church during the 9:30am and 10:45am services. Invite a friend, get there early for some coffee, and celebrate the Risen King!